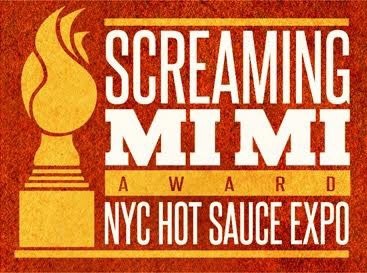 High River Sauces Announces 2016 Screaming Mimi Winners! Hot off the press!!! After a weekend of sauce, spice, and killer sales for vendors, here is the list of winners of the ever coveted Screaming Mimi awards for 2016. It’s a Fiery World congratulates all the winners! And apologies for the formatting- I wanted to get these pushed out as soon as I received them!! Because, Ladies and gentlemen, It is a Fiery World!!! 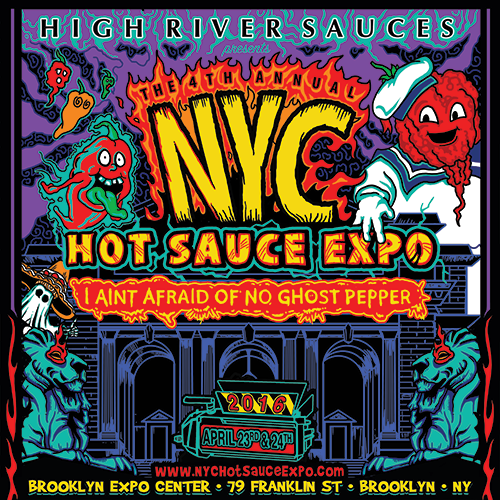 This year’s top honors goes out to Ghost Scream Hot Sauce for winning the Grand World Champion. 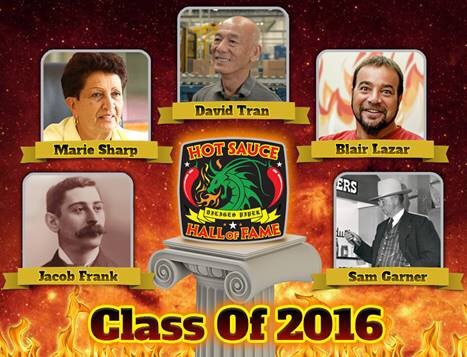 The panel of judges gave his Shost Scream Hot Sauce the top honors of all entries. 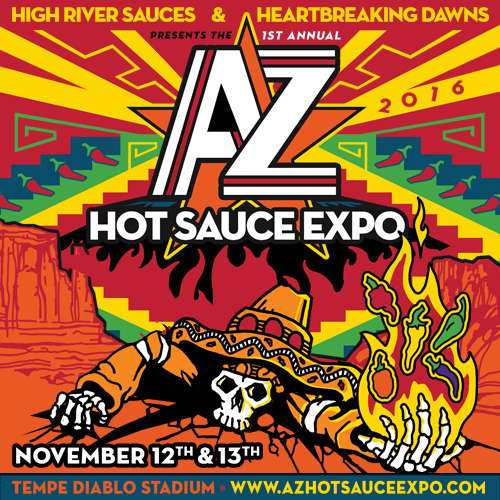 2016 Houston Hot Sauce Fest Announces Partial Vendor List!!! 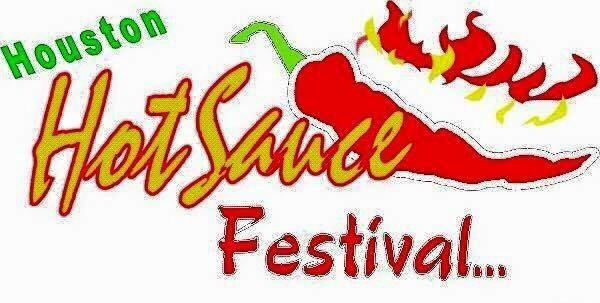 I have to admit my heart went pitter pat when I got a message from Carol Borge today with the initial list of fiery vendors for the 2016 Houston Hot Sauce Festival! And I’m sure there will certainly be additions to the list as the Festival, always tbe 3rd weekend of September, approaches! With great vendors, good food, music and entertainment, this gulf coast fest is one of the go to events of the year!! And with a new indoor venue, I can’t wait for it to get here!!! Why, you ask? Because, Ladies and Gentlemen – It’s a Fiery World!!!! Kearly Seeds and Pepper Co. Mild to Wild Pepper Co.